Germany’s hesitancy to lower its trade surplus was contributing to trade tension and added to risks that could undermine global financial stability, Maurice Obstfeld, chief economist at the International Monetary Fund (IMF), announced on Monday. “The net external positions will diverge more. That increases the risk of disruption by currency or asset price adjustments in indebted countries, to the disadvantage of all,” he said. “If there is a sudden adjustment, then both the debtor and creditor countries will suffer,” he added. The IMF and the European Commission have long urged Germany to boost domestic demand by lifting wages and investment to reduce what they call global economic imbalances. The demand has also been repeatedly raised by US President Donald Trump, who has vowed to lower the German trade surplus with the United States by imposing higher tariffs. In his article, Obstfeld demanded that Germany should increase government spending, for instance by investing in infrastructure or digitalisation, so that companies invest more domestically rather than looking abroad. 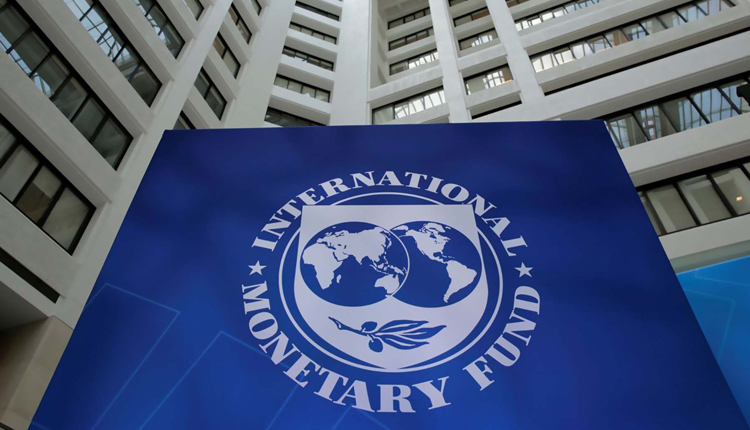 Regarding US trade and economic policies, the IMF chief economist noted that due to the US trade deficit, Washington should reduce the federal budget deficit, encourage households to save more and gradually normalize their monetary policy.